Perfect for a traditional bathroom or ensuite, the elegant Radcliffe Esteem Square Vanity Unit from Imperial Bathrooms offers both style and practicality. 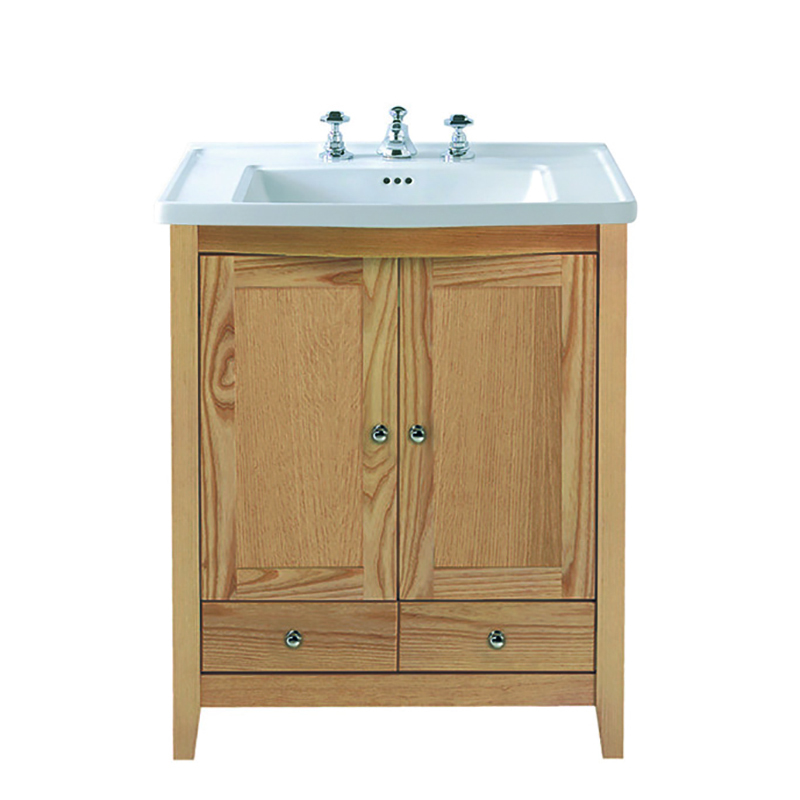 This period vanity cabinet come in either natural oak or darker wenge finishes and provides ample bathroom storage within the two door cupboard and pair of drawers. The pure white Radcliffe Vanity Basin is also supplied and comes with either one or three tap holes to suit your preferred basin taps.